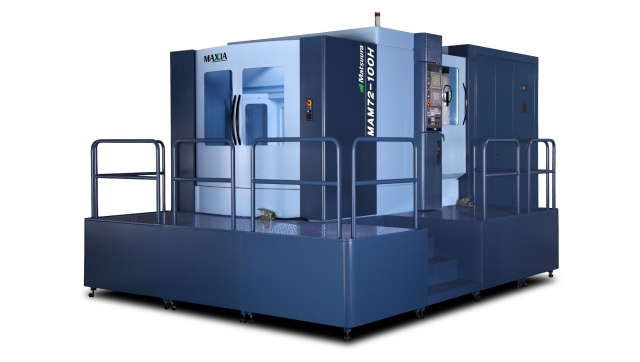 Mazak multi-tasking machines have been well received by customers all over the world. 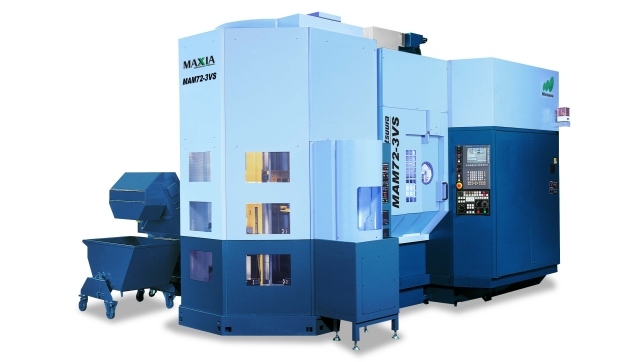 Equipped with MAZATROL MATRIX, SMOOTH and SMART controls and many newly developed features, Multi-tasking machines provide innovation to 21st century manufacturing industry. 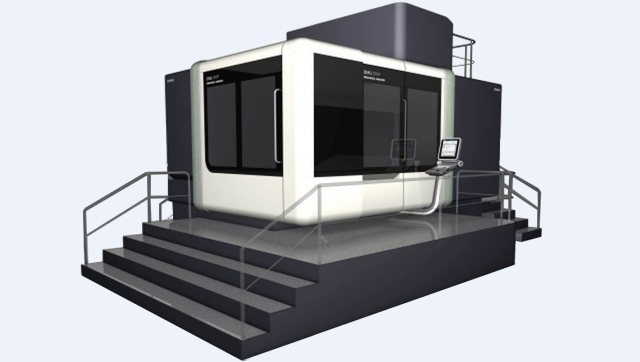 From raw material to finished component in a single machine set-up: “DONE-IN-ONE”. Multi-tasking features such as 2 spindles and 2 turrets horizontally opposed allow first and second process operations to be performed simultaneously. 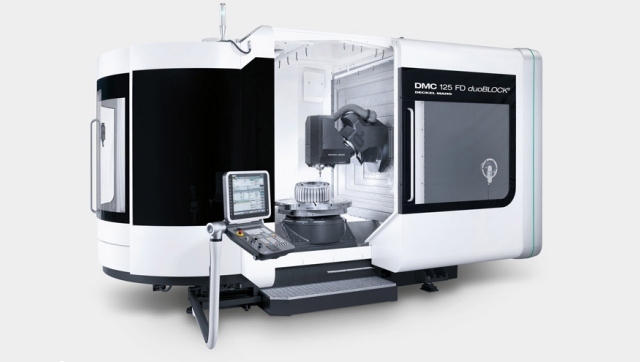 Advanced developments such as 5 axis, multiple face machining mean that even the most complex workpiece needs only one set-up, saving valuable time in successive operations, brings extreme productivity advantages to the most demanding machining operations. 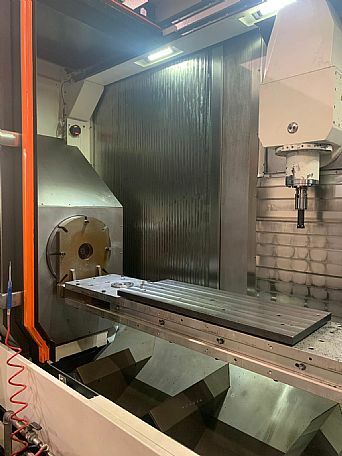 It ensures the shortest possible machining cycle times, especially in fine increment programs for simultaneous 5-axis operations and free-form die-mold machining. 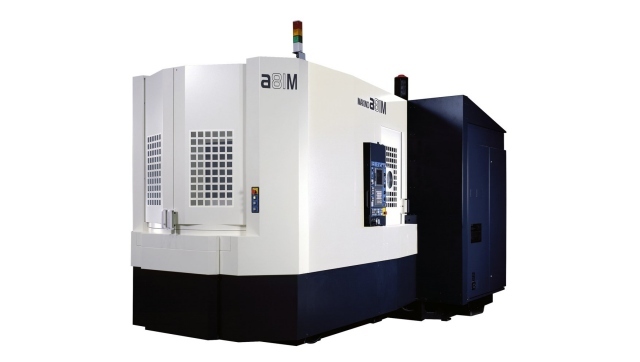 The controls incorporate a wide variety of advanced programming functions that allow it to offer complete ease of use and ensure high-speed, high-accuracy machining performance and includes Virtual Machining, Sub-micron control and is equipped with the most advanced hardware. Take advantage of our concise search facility to locate quality new & used Mazak machines that will meet your specific application requirements. Allow us to arrange an inspection of a working machine - most equipment listed here is currently operational on-site, so you are free to assess its condition and technical suitability.